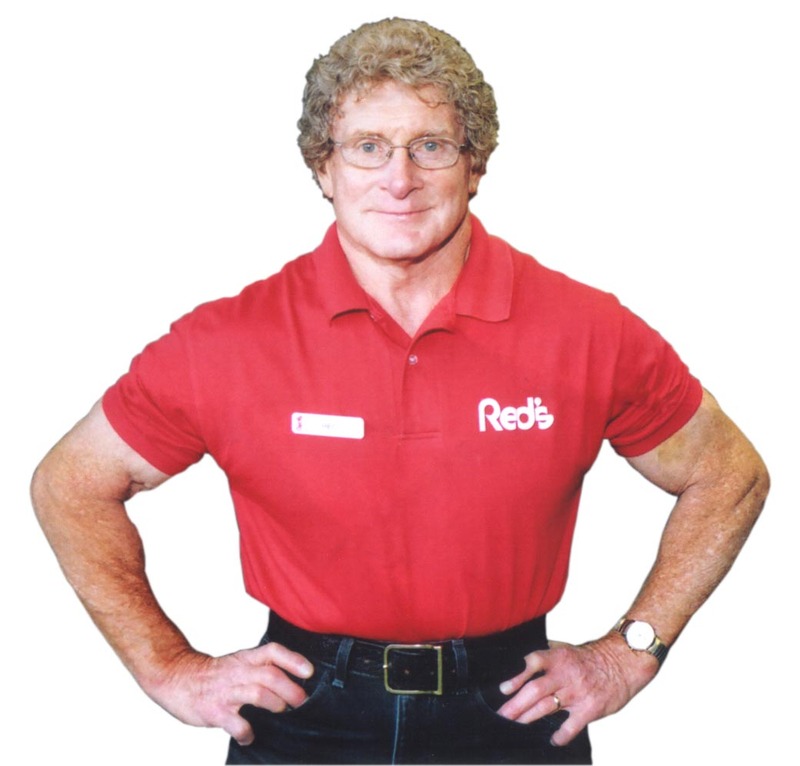 Red Lerille is a New Orleans native and the winner of numerous bodybuilding titles, including Mr. New Orleans in 1955, Mr. Armed Forces and Mr. Hawaii in 1958, Mr. Dixie in 1959, and AAU Mr. America which he won in 1960. Red served in the United States Navy from 1955 - 1959. In 1987, Lerille graduated from the University of Southwestern Louisiana, now University of Louisiana at Lafayette, with a bachelor of general studies. Initially, Lerille worked at Mike Stansbury's Health Club, Inc. in Lafayette, Louisiana. He opened his fitness club Red Lerille’s Health & Racquet Club in Lafayette, Louisiana on January 13, 1963. In 1965 the club moved to its current location on Doucet Road. Lerille is a collector of high wheel bicycles and antique airplanes. He is the recipient of the 2011 Club Industry Lifetime Achievement Award and received University of Louisiana Alumni Association’s Outstanding Alumni Award in 2002. In 2011 he was the UL Lafayette Alumni Association's Spring Gala honoree in recognition of his community service and support of the university. He is married to Emma Lerille and the father of four children, Mark Lerille, Katherine “Kackie” Lerille, Christine “Tiné” McGill and Stanley Lerille.